I read this article and found it very interesting, thought it might be something for you. 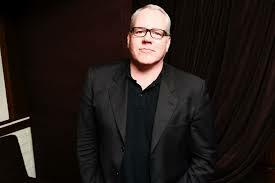 The article is called Bret Easton Ellis and is located at https://www.totallydublin.ie/event/bret-easton-ellis/. « Free Books and Roses: Experience a Spanish-style World Book day!